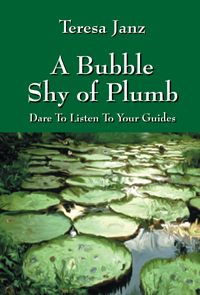 Teresa Janz’s “A Bubble Shy of Plumb” is an anecdotal presentation of life events that have significantly impacted the author’s life. It highlights the importance of paying attention to surroundings and having the courage to be open to alternative opportunities. Next Next post: Outskirts Press celebrates a new website, new packages, and its EVVY Award Finalists!